Introducing our Chief Settlements Officer. 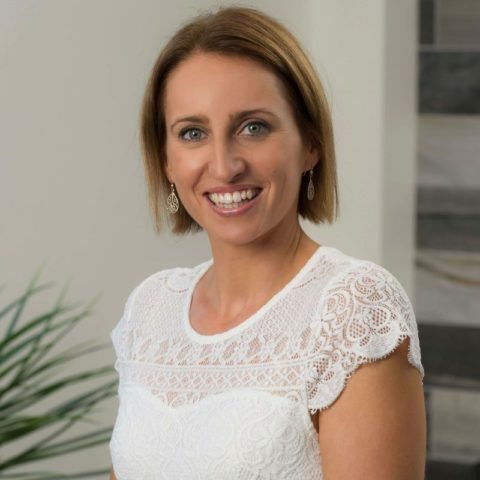 Lisa has had years of experience supporting Melbourne brokers and now she is OURS!!! Supported by Alice, Lisa oversees all our settlements, making sure every client has a smooth experience. She harasses the banks solicitors, cuddles conveyancers and holds hands with each client during the most important and often hectic step of the loan process. Behind her infectious smile and great warmth is a steely determination to get the job done for each customer. Lisa makes sure all the t’s are crossed and i’s dotted so you enjoy a smooth and efficient run to the finishing line. Her organisational skills are unparalleled! She is simply the best in the business and that is why she is working with Cosimfree.